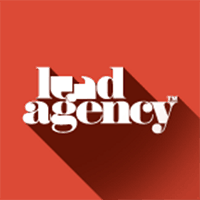 The Lead Agency is a dedicated B2B Marketing Agency. 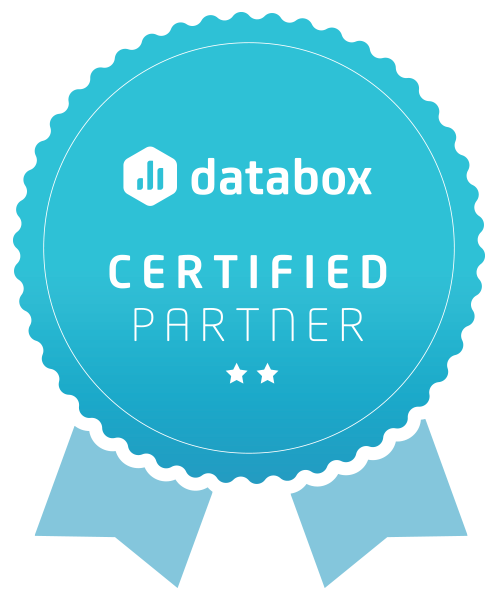 Our clients choose us because we solve their complex B2B marketing problems. We focus on the B2B buying journey by addressing digital, data, content, communications, technology, lead generation/nurturing to create more leads and better quality leads. You’re the Head of Marketing looking for specialist marketing expertise and strategic advice that’s unique to your B2B organization. You’re a marketing lead looking for general B2B marketing support for your lead generation campaigns. You’re responsible for digital marketing in your B2B organization and want to improve, update or redesign your digital lead generation or lead nurturing activities. Whoever you are, you’re looking for a results-focused agency that focuses on data and metrics in its marketing strategies for clients.